A dental hygienist, a real estate agent, a college professor, a museum collections registrar, and a diagnostic cardiac sonographer walk into a cabin rental office….. Such a diverse grouping of backgrounds, each one detail oriented and unique in its own way. 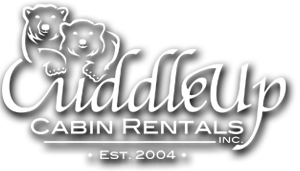 Other than sounding like the beginning of a joke what could they possibly have in common, those are just some of the career paths that the Cuddle Up Cabin Rentals team followed before finding their way to the Cuddle Up family. Each person brings a little something special to the table, special training, experience or hobby which combines together as a team to create a guest experience that truly sets Cuddle Up apart! We love getting to know our guests and specialize in concierge—flowers, gift basket, grocery delivery, we can help with whatever it takes to help you relax during your time in the mountains. 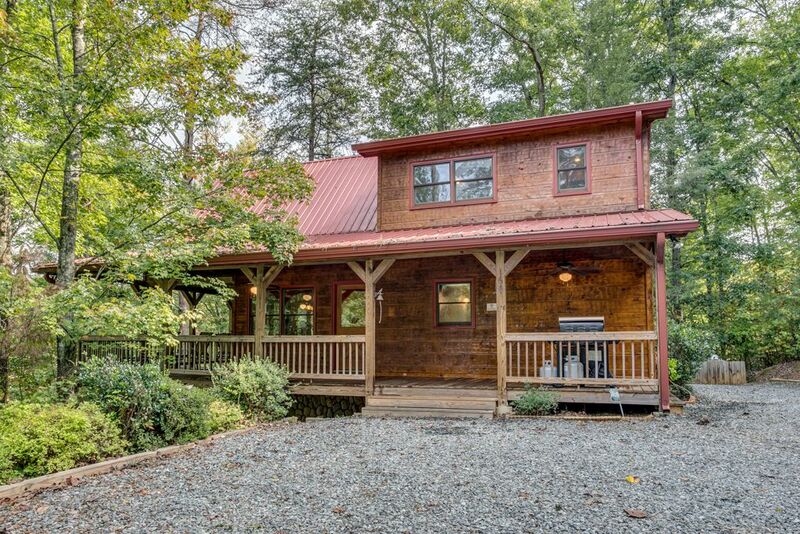 We all have taken very different roads to end up in the beautiful North Georgia Mountains, and are excited to welcome you to our neck of the woods! 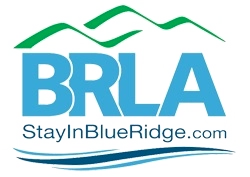 As locals who live here year-round, any of our vacation specialists can offer you firsthand recommendations for the best outfitters to use for adventure, point you in the direction of a great little fishing spot, recommend cute shops you absolutely must check out & even where you can find the best sweet tea!